About Us - Ready Set Go Adventures triathlon, cycling and running events. We are a true believers in following passions and putting in the work to make dreams come true. 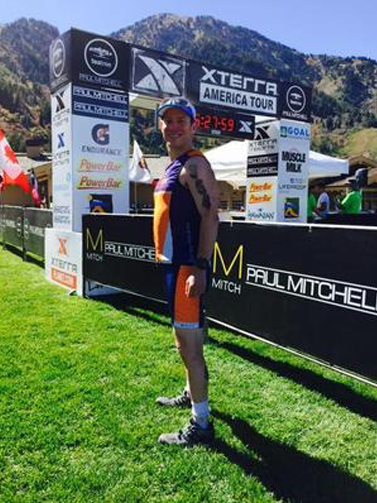 In September 2015, while competing in the XTERRA National Championship in Utah, our Certified USA Triathlon Race Director, David Schwartz had an epiphany and realized that an XTERRA Triathlon was missing from one of the largest competitive markets in the United States. In 2017, the dream of bringing an XTERRA to the New York City area become a realty. 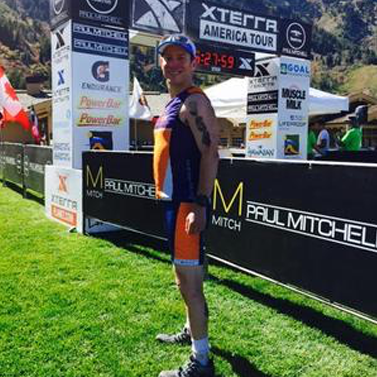 Our races has been shaped not only by other regional XTERRA Triathlon, Mountain BIke and Cyclocross races, but also from XTERRA Regional and National Championships across the country as well as Sprint, Olympic and Half Iron Man distance road triathlons. May you be inspired by our epic events!